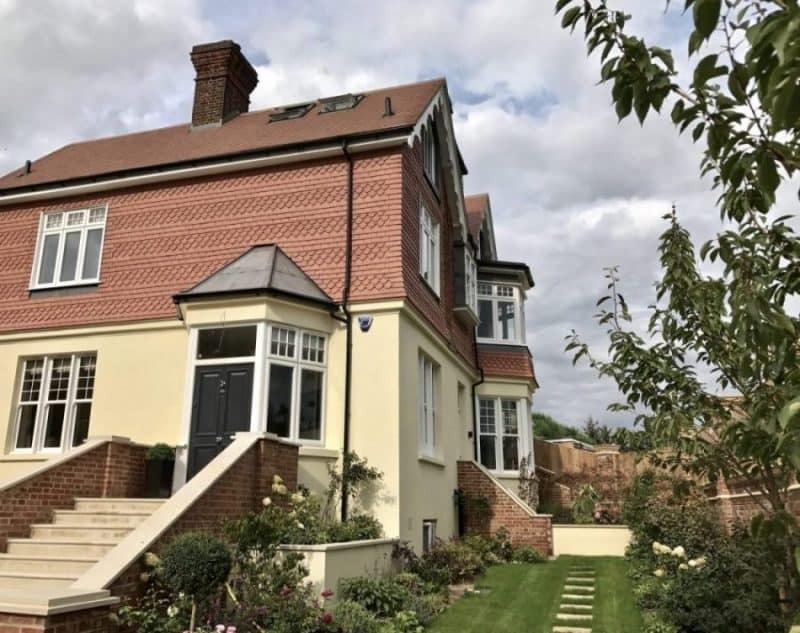 Complete refurbishment of a large Victorian house with extensions and loft conversion, interior design, triple garage, landscaping and swimming pool. 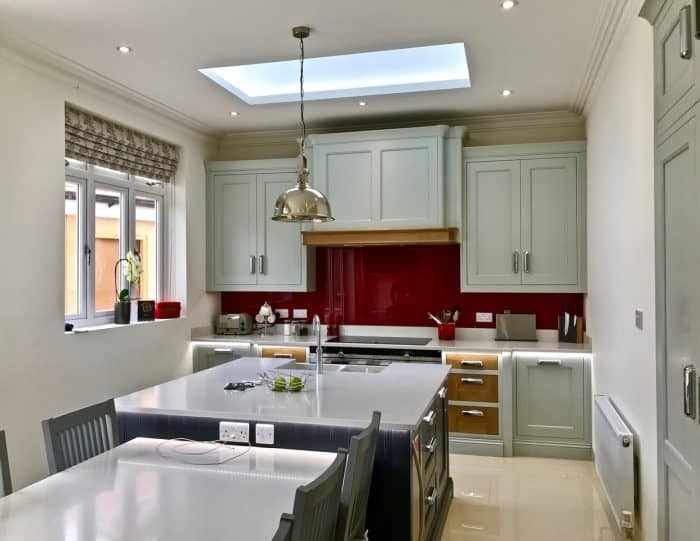 A loft conversion comprising of its own luxury self contained flat maximising space with its own office , lounge, walk in wardrobe, ensuite, kitchen and finished with alarge atrium roof feature. 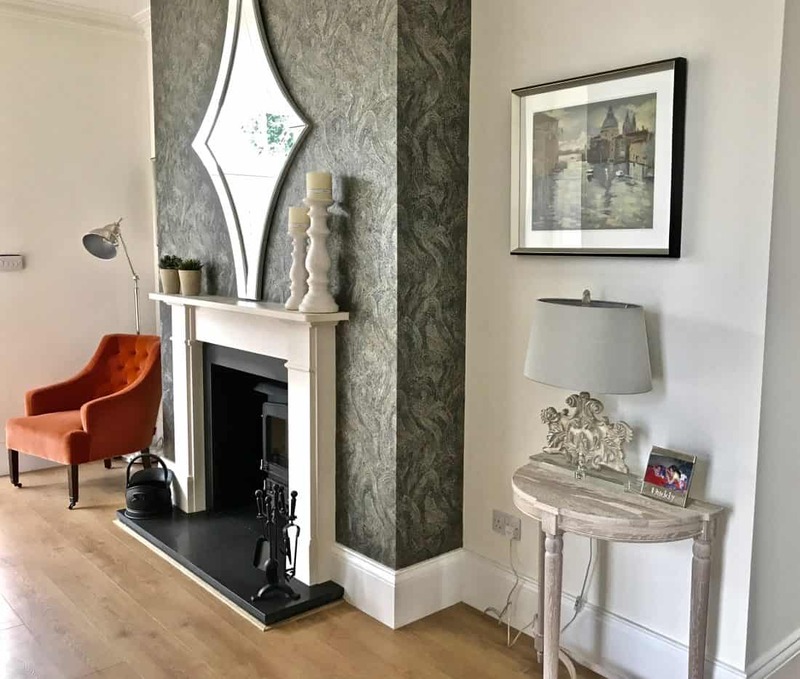 A seperate 3 bedroom self contained basement flat was also created for visitors. 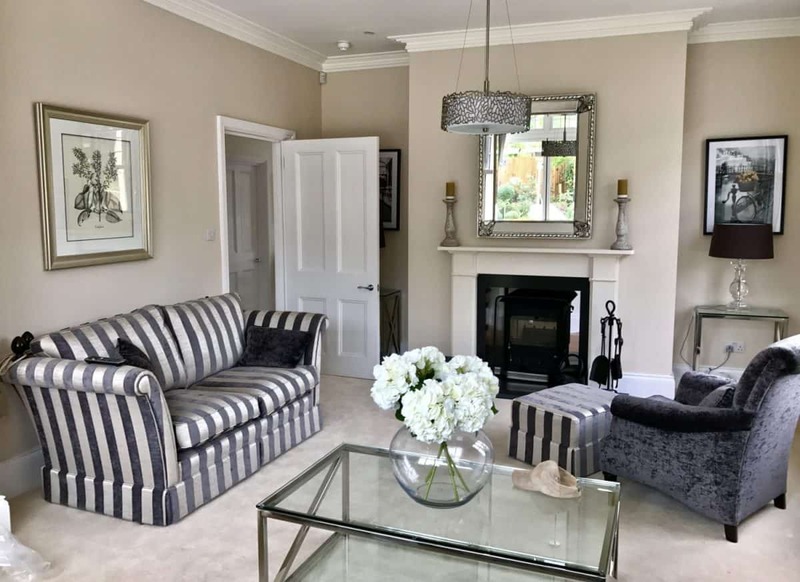 The project included numerous bedrooms, ensuites, bathrooms, cloakrooms, kitchens. 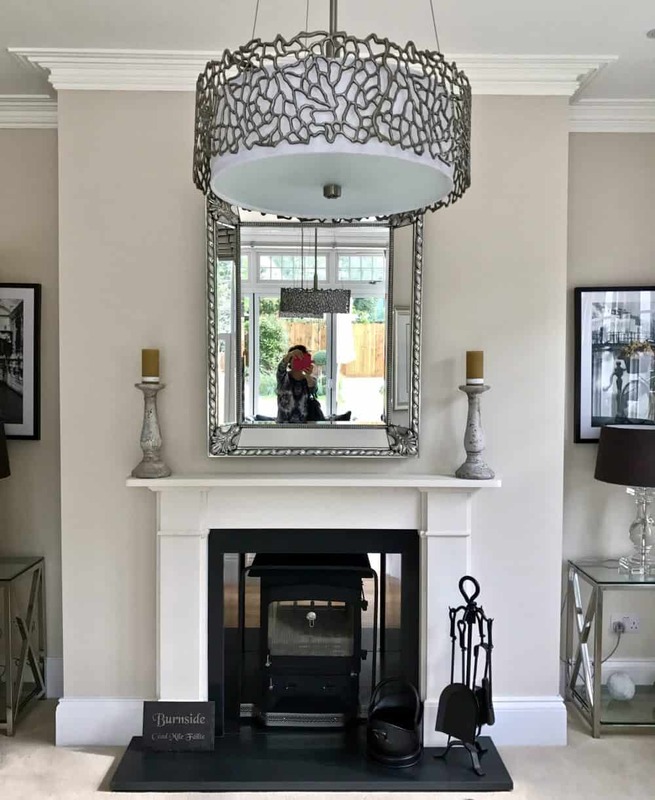 New joinery windows, staircase and doors and ornate coving in keeping with the period were also installed. 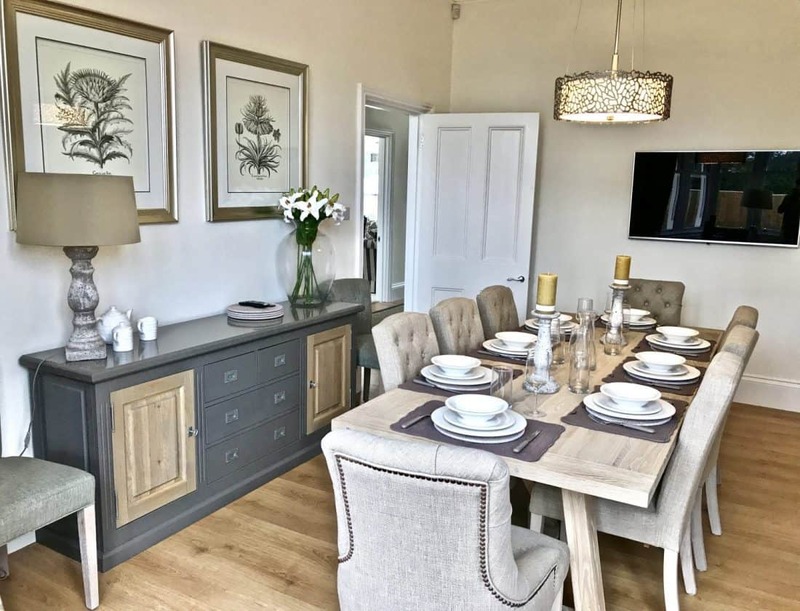 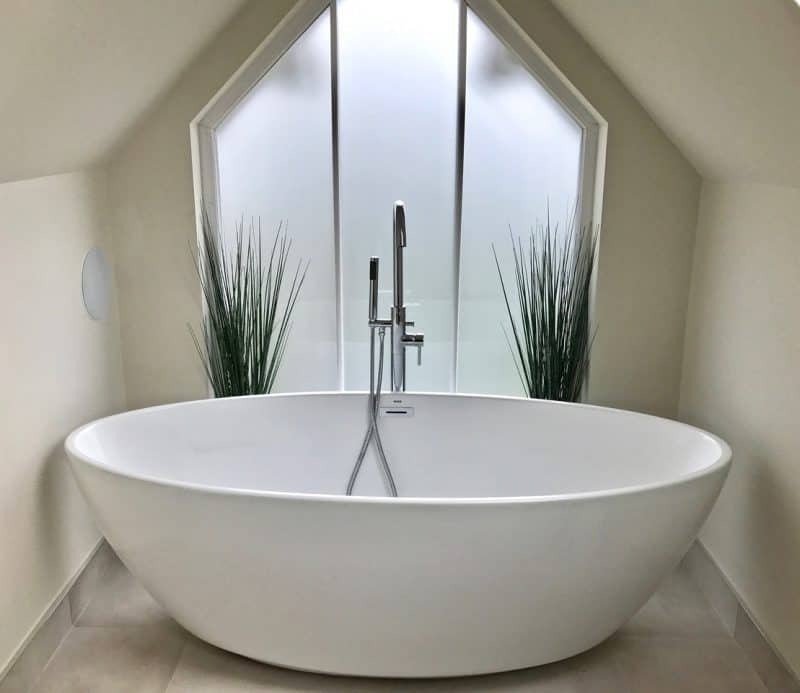 Plumbing and heating system throughout including under floor heating etc, electrics with full rewire, specialist lighting design, interior design, decorating and furnishings. 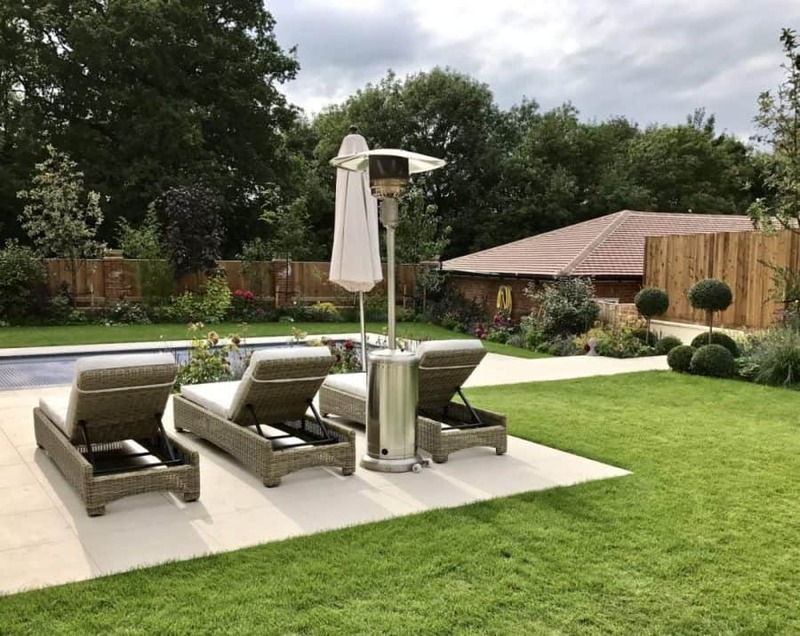 Garden design, landscaping, feature retaining walls incorporating stone details and steps. 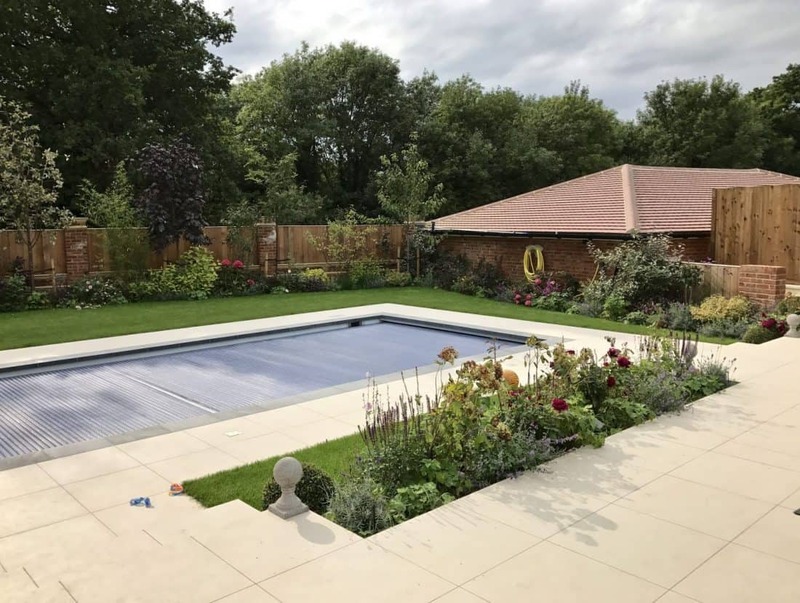 A new swimming pool integrated into the lanscape design was installed and a desinger tiled patio was installed throughout, and finished with feature trees, plants and irrigation system.